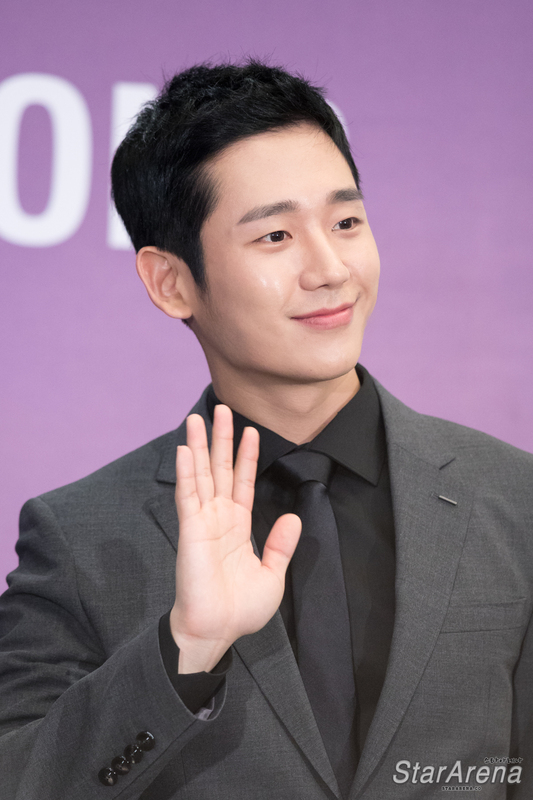 Hong Kong, 2018 – Korean actor Jung Hae In successfully held his fan meeting in Hong KOng on 18 June. Prior to his fan meeting, he met up with fans and media on 17 June at Mikiki. A large crowd of fans awaits the arrival of the charismatic and friendly actor with banners and fan boards. Jung Hae In then greets the crowd using Cantonese upon his arrival.